Multi-platinum award-winning singer, songwriter and global superstar Josh Groban is coming to the 3Arena Dublin on 16 December - and we've got tickets to give away! "I can’t wait to get back on the road and play old and new songs for my fans," Groban says. "It's the thing I most look forward to. Creating a show each tour that gives everyone there, including me, an experience they want to hold onto." 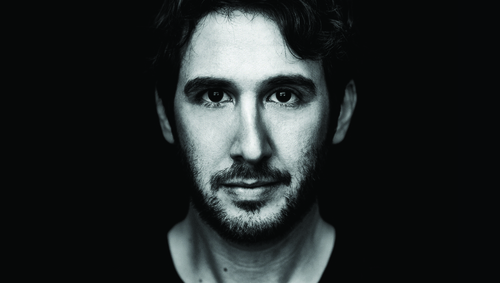 Which Snow Patrol hit does Josh Groban cover on his latest album? Send us your answer, along with the hashtag #RTEGroban before 6pm next Tuesday evening, December 11th 2018. The usual RTÉ terms and conditions apply. Now get cracking - and the very best of luck!